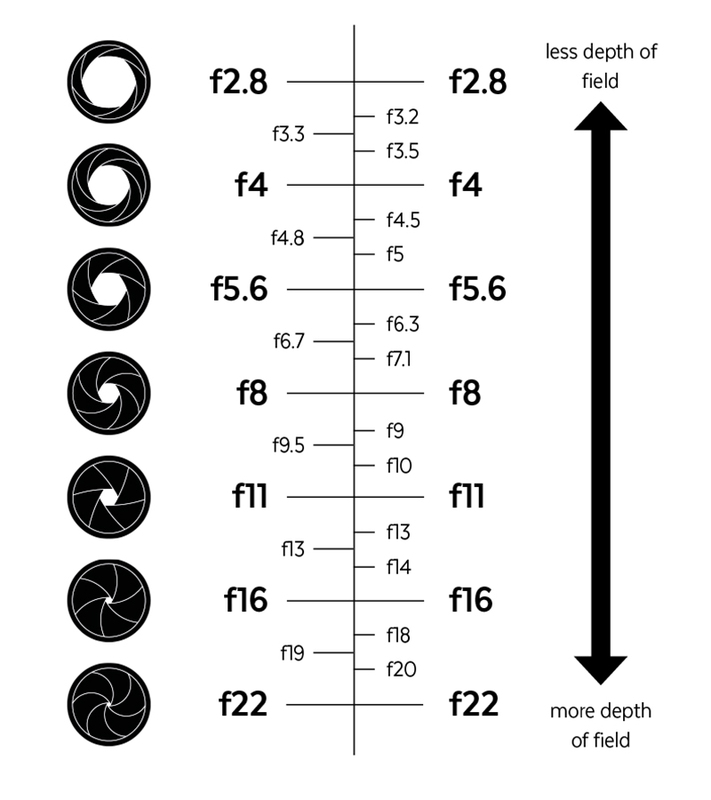 Do you remember the list of aperture f-stops? And shutter speeds and ISOs? f4, f5.6, f8; 1/60th, 1/125th, 1/250th; 100, 200, 400? 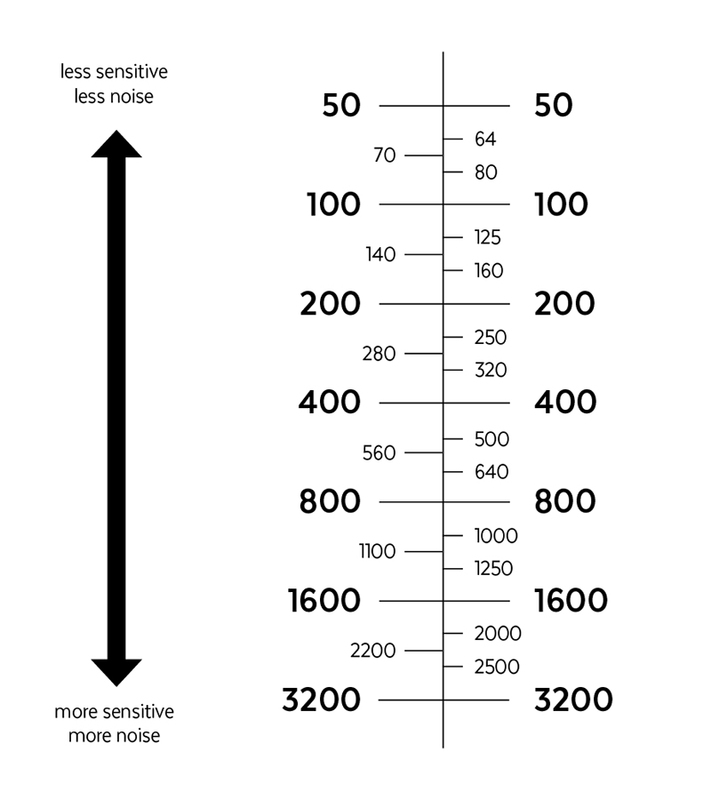 The gap between these measures of aperture, shutter speed and ISO is important, and it's called a "stop". From f4 to f5.6 is 1 stop. From 1/60th to 1/125th is 1 stop. From ISO 400 to ISO 800 is 1 stop. Each stop lets in the same amount of light. So 1 stop on the aperture scale corresponds to 1 stop on the shutter speed scale. Knowing this allows you to compensate accurately. If the camera picked f5.6 but you want f11, that's 2 full stops smaller. f5.6 > f 8 > f11. So, to keep the same exposure, you would need to change the shutter speed by 2 full stops larger, eg. 1/500th < 1/250th < 1/125th. Or the ISO by 2 full stops larger; ISO 100 < ISO 200 < ISO 400. 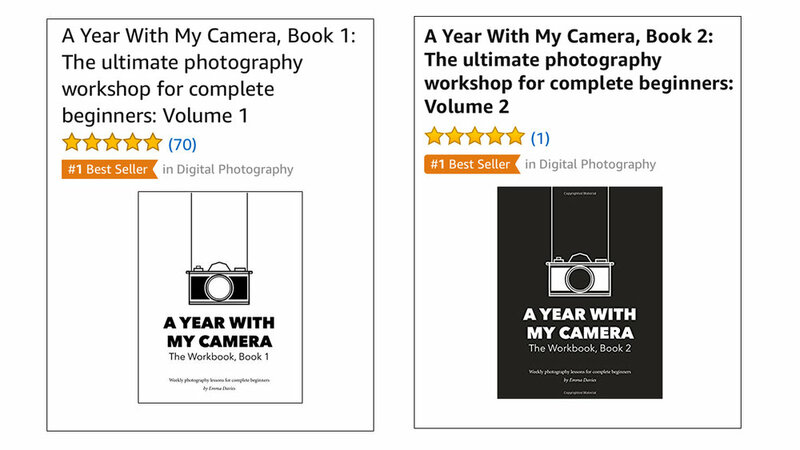 Or you could change the shutter speed by 1 full stop and the ISO by 1 full stop. The benchmark stops are the ones mentioned so far in the book. f4, f5.6, f8, f11, f16. 1/60th, 1/125th, 1/250th, 1/500th. ISO 100, 200, 400, 800. But you may find that your camera picks an aperture like f7.1, or a shutter speed of 1/160th. That's because there are stops that fall exactly half way between the benchmark full stops, and there are also stops that fall exactly a third and two thirds of the way between the benchmark full stops. Your camera will be set to show either full plus half, or full plus third stops. You can change between them. The test is intermediate level. Give it a go, but don't be discouraged if you find it hard. You'll be able to come back to it throughout the year and find it getting easier and easier.